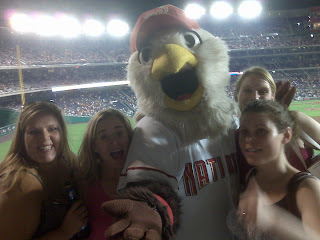 Follow @dcmarymargaret, @floridagirlindc, Screech, @sfeuer, @ejhonsa on Twitter! LOVE IT! Can I borrow this photo for facebook?